Good choice. Money well spent. What a cute villain! 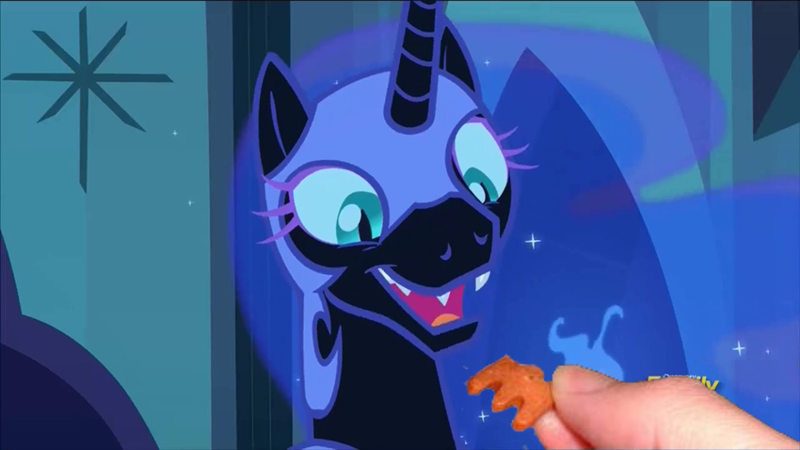 Have a villain snack.